Stop what you are doing and listen to Taylor Swift's latest single! After much hype, Swift has finally given all her fans what they have been waiting for - new music! Over the past week, Swift not only made her comeback to social media, she took it one step further and deleted all her social media posts. It was clear that a new beginning was on the way! Her album is due on the the 10th of November and we can only assume that it is going to be incredible! 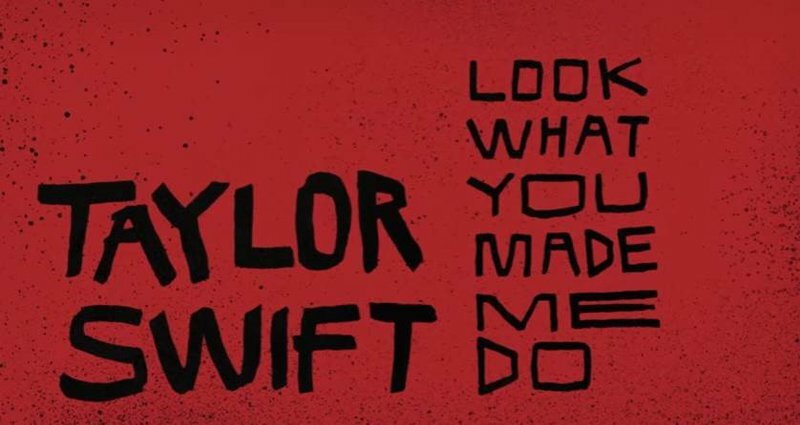 Take a listen to 'Look What You Made Me Do' below.